Okay, I know this looks like a scary word at first (most of the design team were pretty scared of it I think!). Don't panic though - just go wherever it takes you. You don't have to be totally literal and if you're not just let us know how the cue word led you to your final creation. In my case the song Electric Slide came into my head immediately upon seeing this word. I tried very hard to ignore it (and to forget how often we did the dance back in the day!) but it just wouldn't leave me alone. 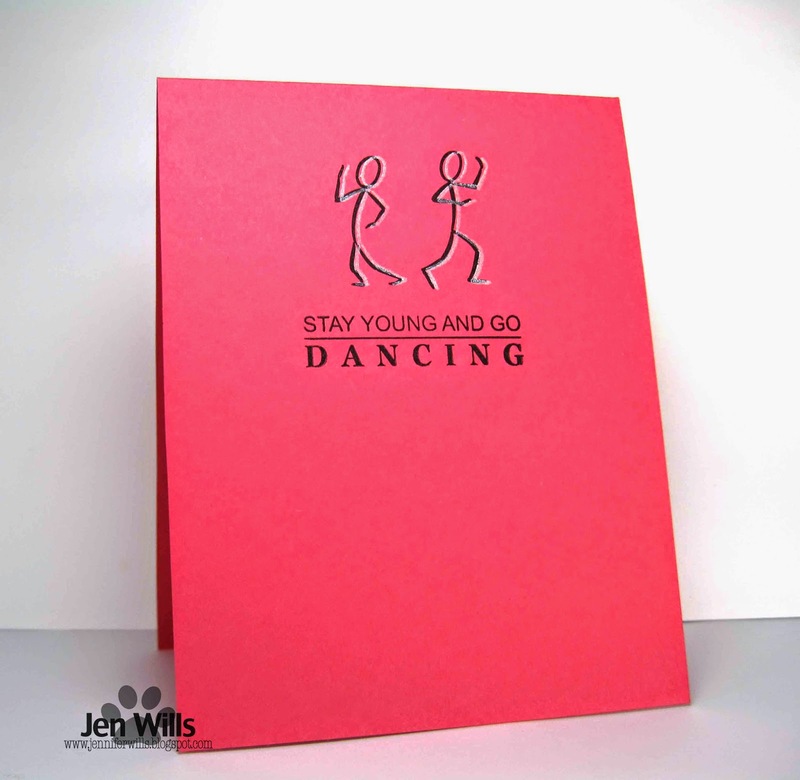 I am a little short on dancing people stamps (especially Electric Slide dancing people stamps) so I had to get creative. 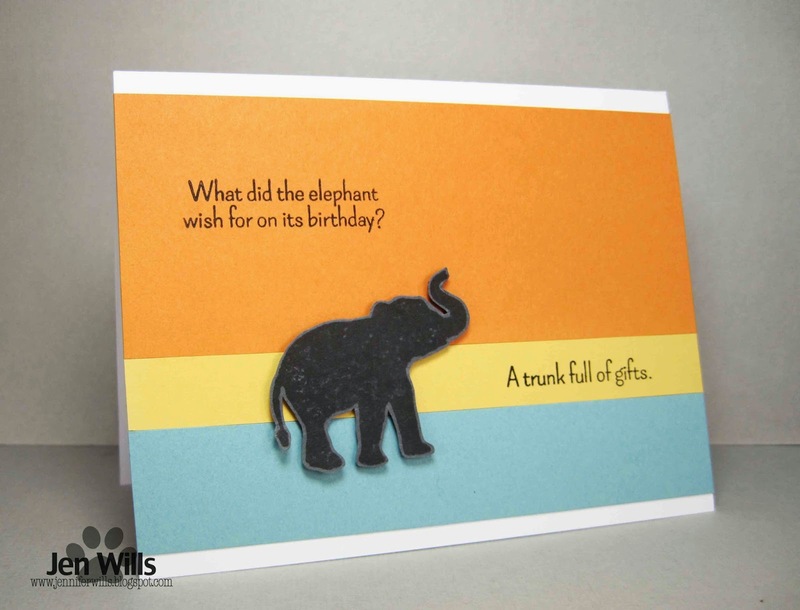 The sentiment is from Mama Elephant. The people are from Altenew. When they face each other they're high fiving. So I put them back to back and I think they look like they're throwing some pretty cool shapes (translation: they look like they're dancing!). I overstamped the people with silver ink which gives them a feeling of movement and adds interest to the image overall. Over to you now. Check out the clever design team creations and then get to work! 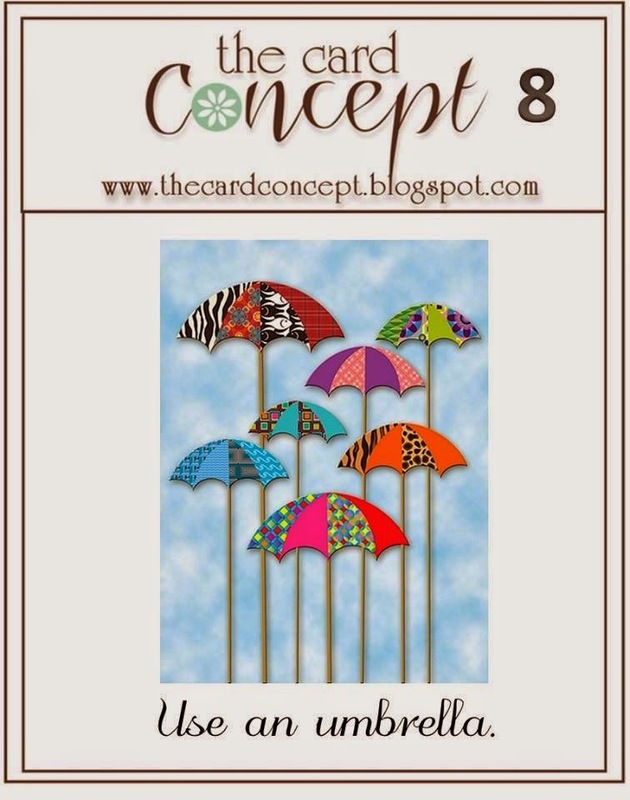 I've been pondering The Card Concept's umbrella challenge since it was first posted and finally came up with an idea for it with a little help from the Colour Me…! colours. 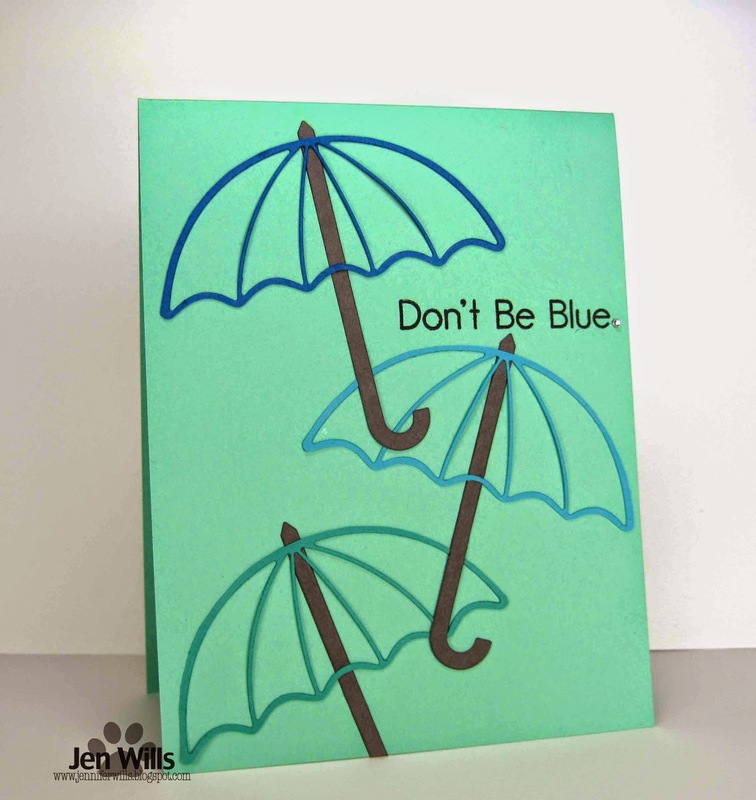 Originally I had a solid umbrella paper pieced with shades of blue but I kept looking at the negatives of the umbrella die cuts and thinking there had to be a way to use them. After some delicate cutting and some playing around I came up with this! Kind of funky and fun. 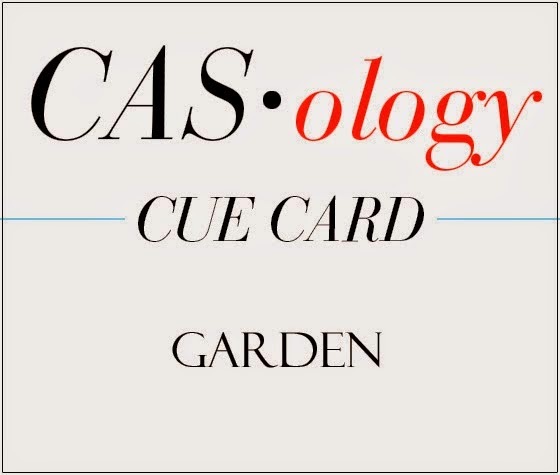 And as for category - somewhere between CAS and CAG I think! Hello, Saturday! Today's card is for two challenges. 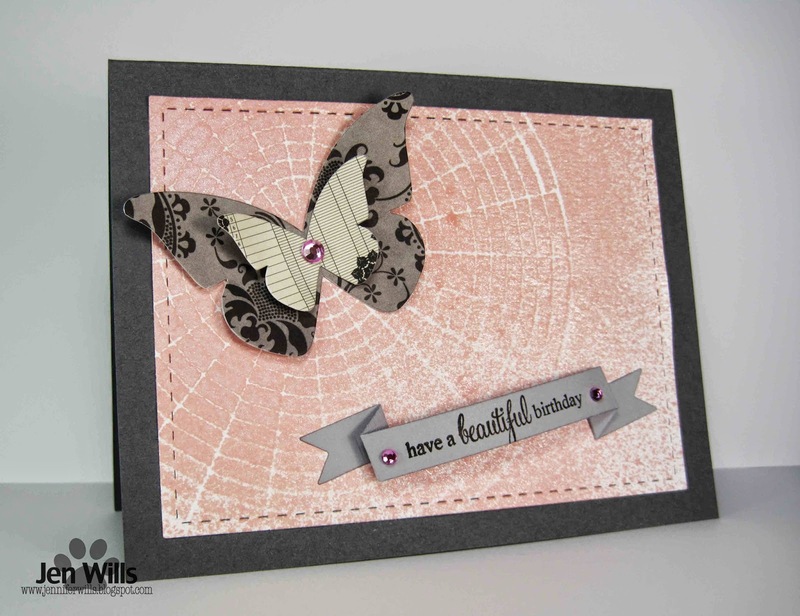 I took my layout inspiration from Marion Vagg's card for the Muse challenge and I used the colours from the ColourQ challenge. 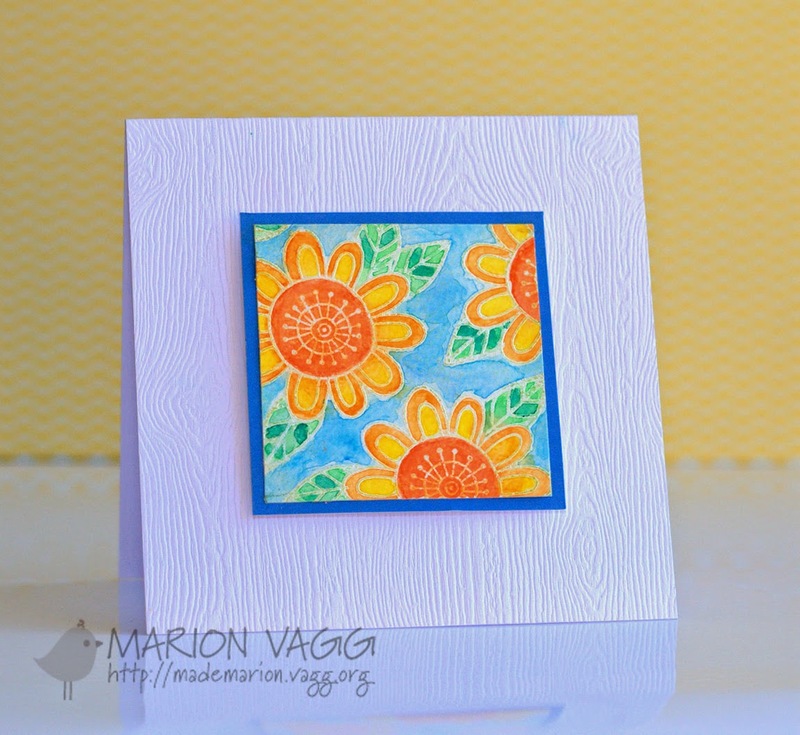 I love the bright and cheery colours on Marion's card - it's just so happy! As well as her layout I was inspired by the embossed white outlines of the stamps so I did the same and then colored my images with colored pencils. I'm pleased with how the flowers really pop off of the kraft. I'm also pleased with how quickly I've used more of my new goodies. I'm determined not to let them sit and collect dust! Hope you all have a lovely weekend! 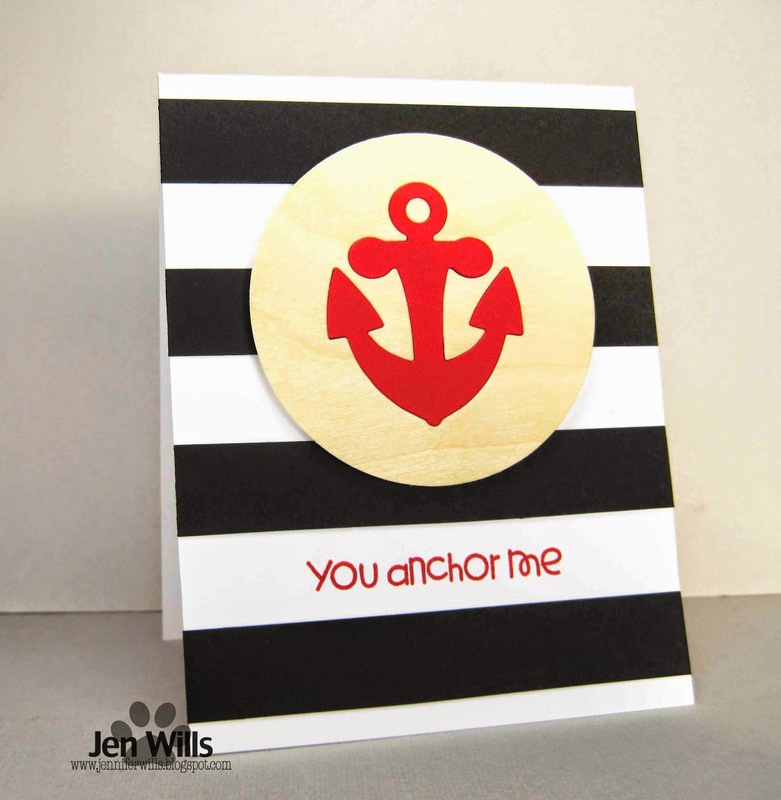 Another nautical card from me today. This one was inspired by the photo for the current Cure for the Monday Blues challenge. 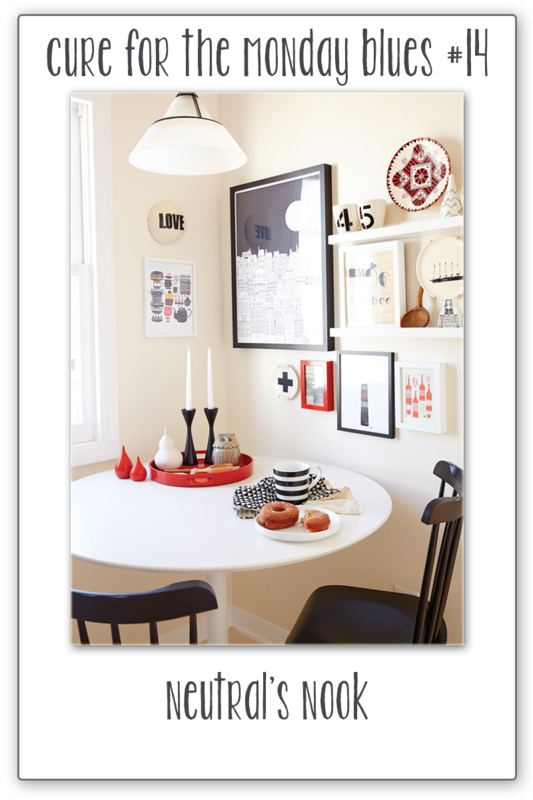 I was inspired mostly by the colours - red dishes, cream walls and black and white striped bowl. The combo just felt nautical to me so I went with it. I used some birch wood paper for the circle and inlaid the die into it. 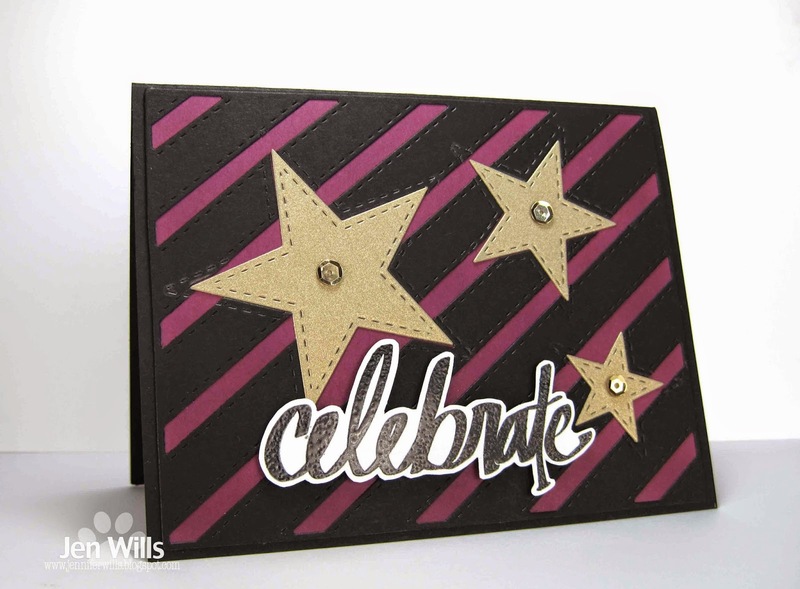 The stripes were cut from black cardstock and laid on the white card base. 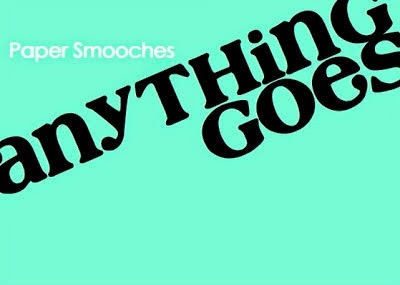 I'm also going to enter this into the Paper Smooches Sparks Anything Goes challenge. 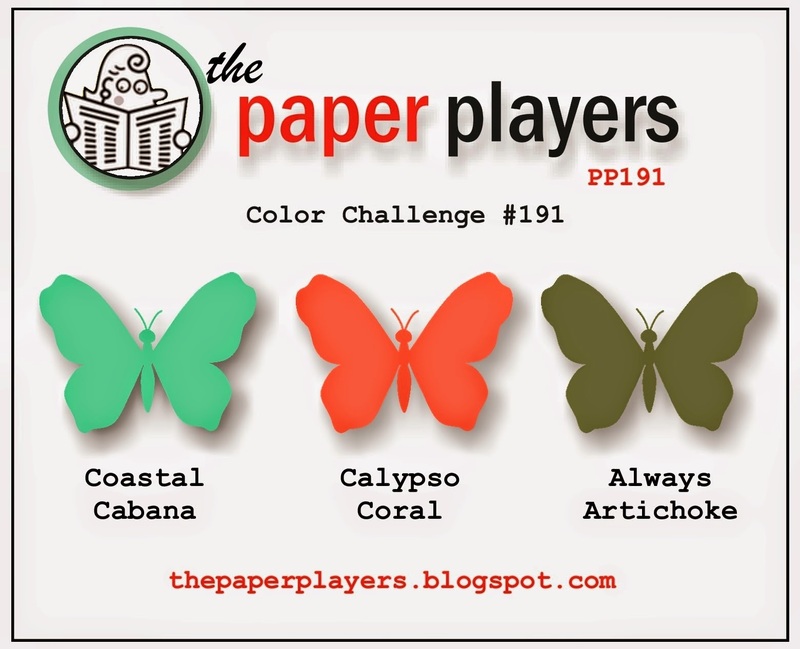 Anyway, the second challenge I'm entering is the PaperCrafts Connection Get Well Greetings challenge. And speaking of PC Connection it's stopped showing up on Feedly. Anyone else have this problem? Hello and happy Friday! 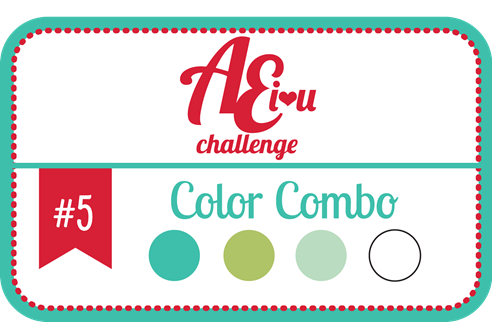 I'm jumping in to play along with the current AEIHeatU colour challenge. I know I haven't exactly reinvented the wheel with this design (I've seen it in a million forms) but I'd never played with my AE Rounded Diamonds dies and I thought they'd be cool with these colours. I love how it turned out - simple and graphic! Hope you all have a lovely day! Hello again! 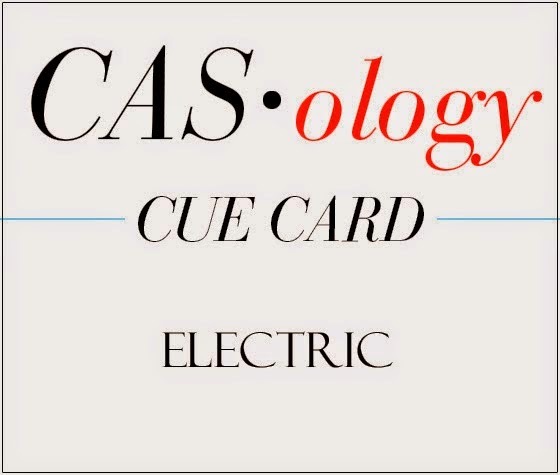 I just realized that the current CAS on Sunday challenge closes tomorrow and I haven't posted my card yet so here it is. 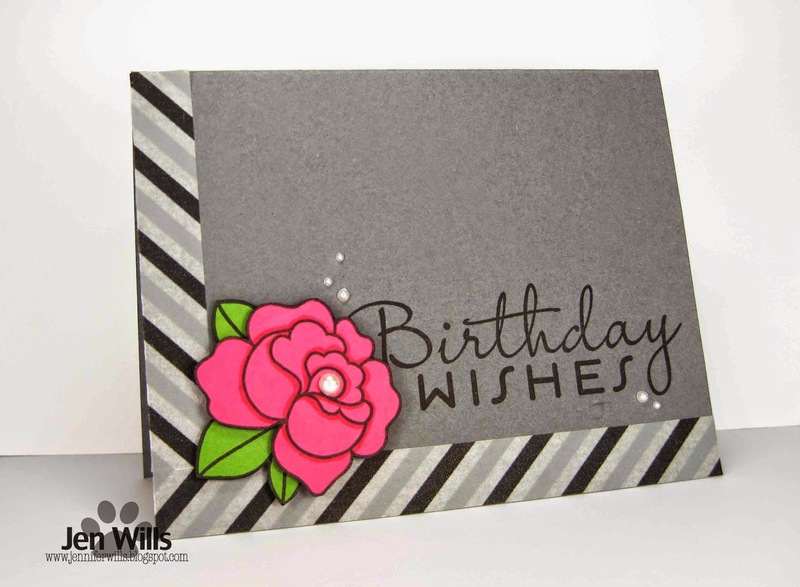 The challenge is to make a birthday card that uses die cuts. 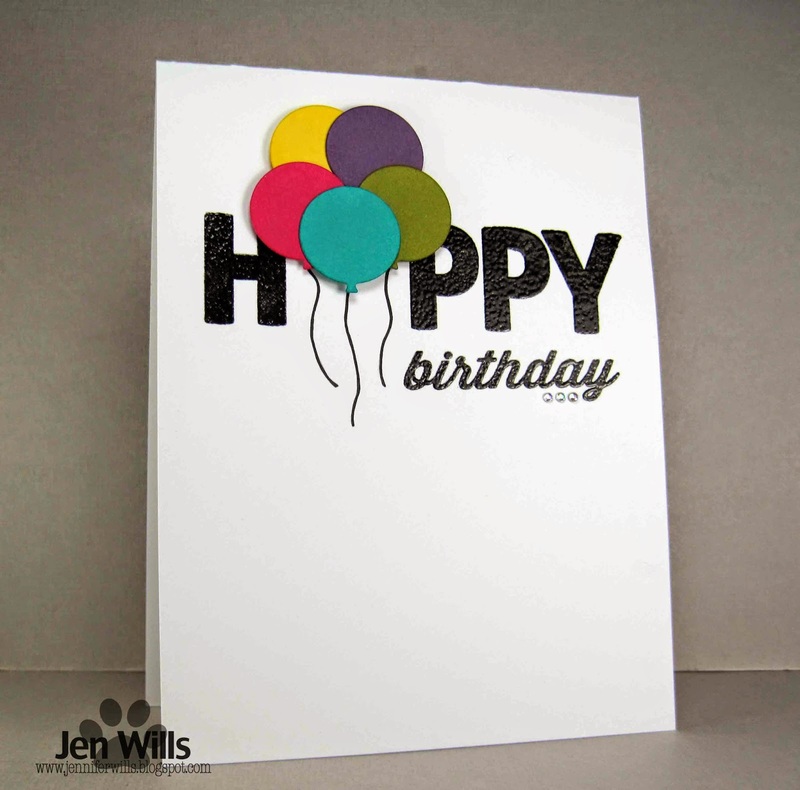 I broke out some Avery Elle Fill in the Blank stamps and dies for my card and used happy rainbow colours for my balloons. That's it from me! Hope you all have a lovely evening! Hello hello! I am celebrating today by playing with the new goodies my brother brought home for me! I got stamps from Altenew, Lil' Inker Designs (and dies too! 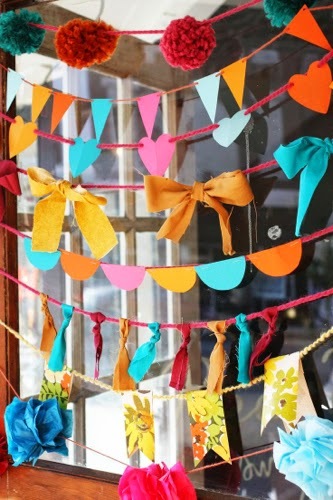 ), Mama Elephant, Neat & Tangled and Sweet Stamp Shop. It's like Christmas! 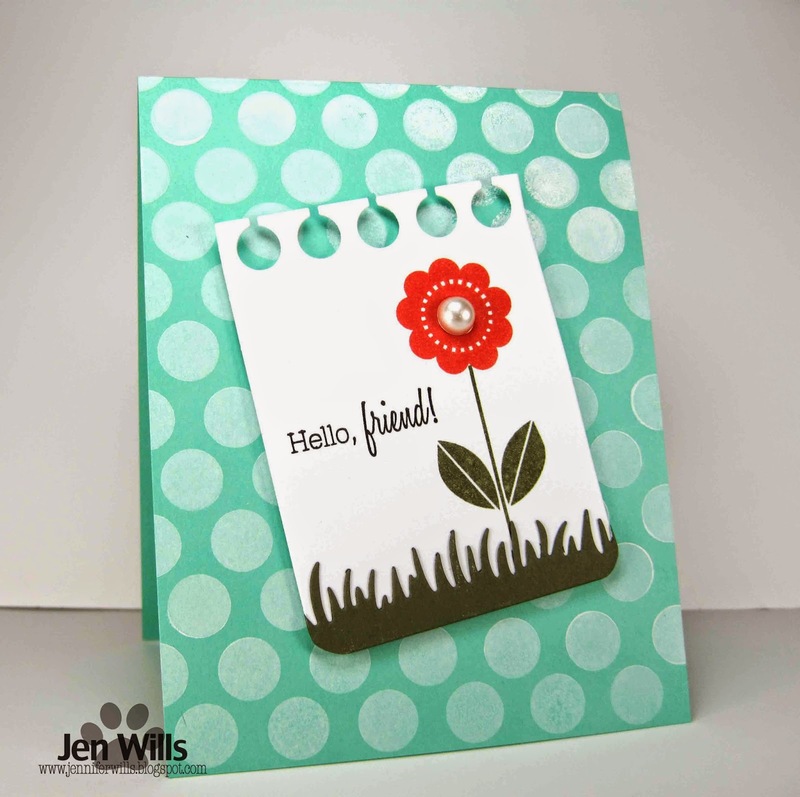 Here I inlaid some Lil' Inker dies and added a sentiment from Altenew. 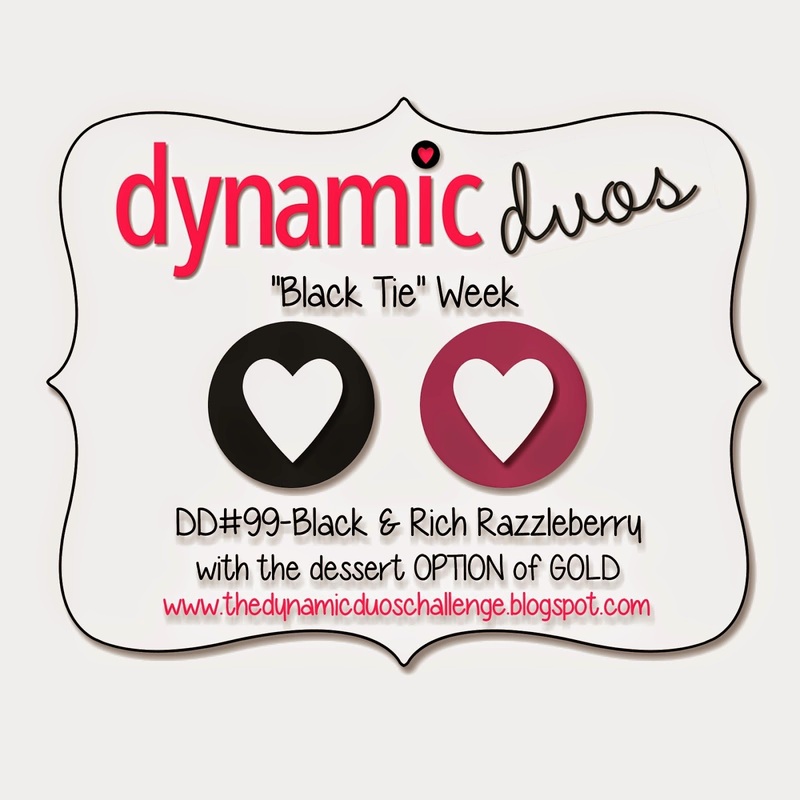 I used the fun and bold colours from this week's Dynamic Duos challenge. Enough chatting for now - off to play some more! A nice easy cue word this week with so many options for interpretation! I went punny for mine. 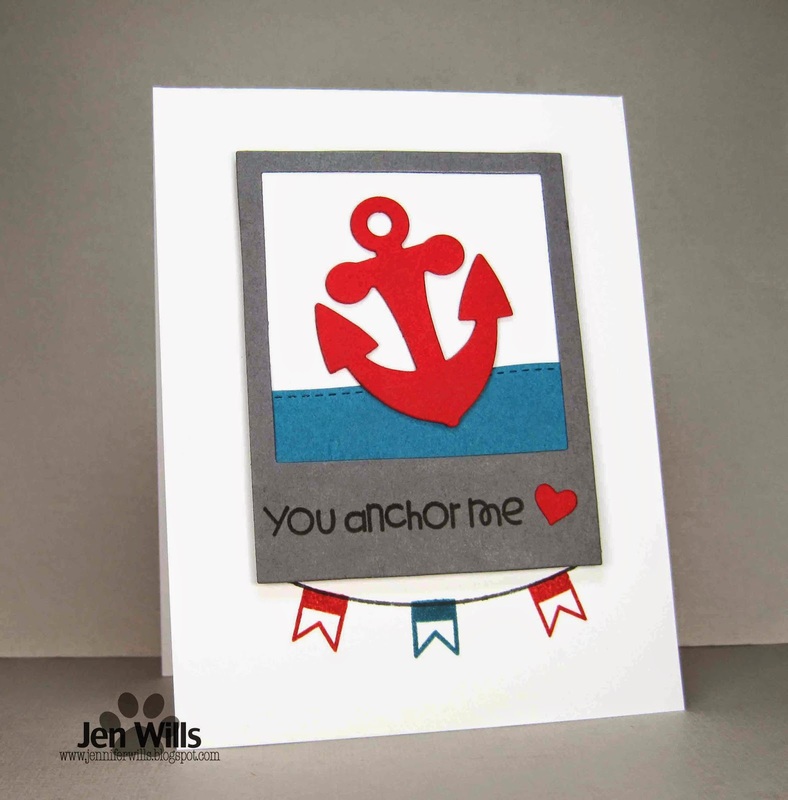 It was super easy to put together - a die cut, some quick paper piecing and a stamped sentiment. 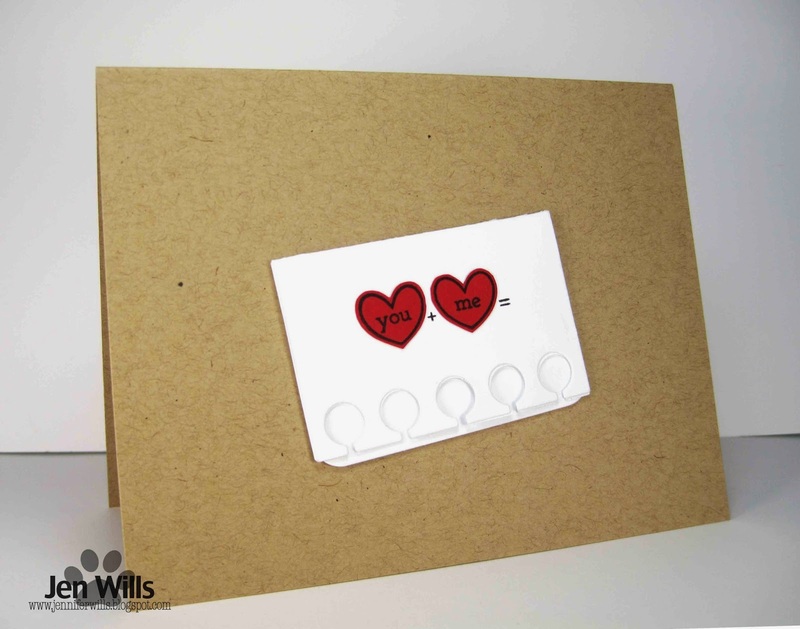 Probably one of the quickest cards I've made. :) And now it's your turn. 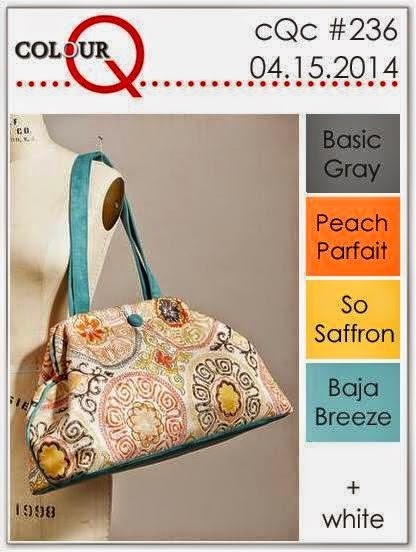 Check out the rest of the gorgeous designs from the Design Team and then get to work! Hi again! My second card for the day is a two for one challenge card. 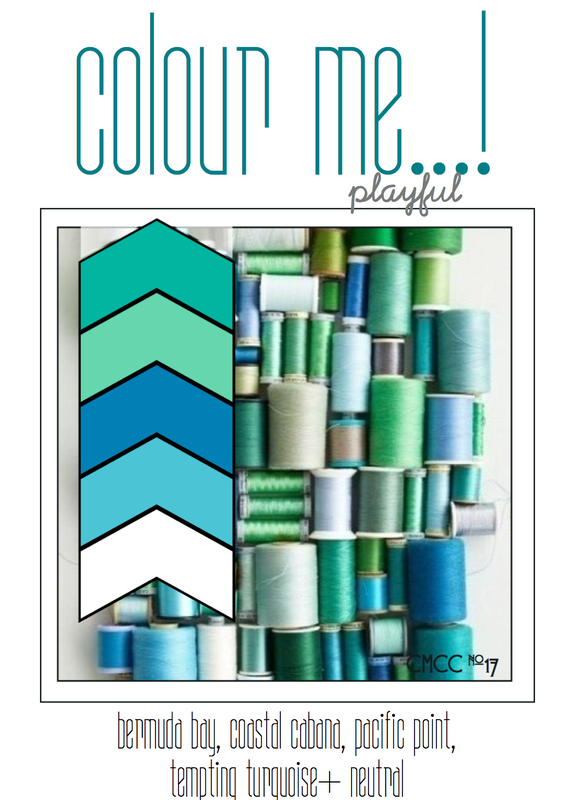 I used the palette from The Colour Throwdown and the theme of using washi tape on a CAS project from The Paper Players. 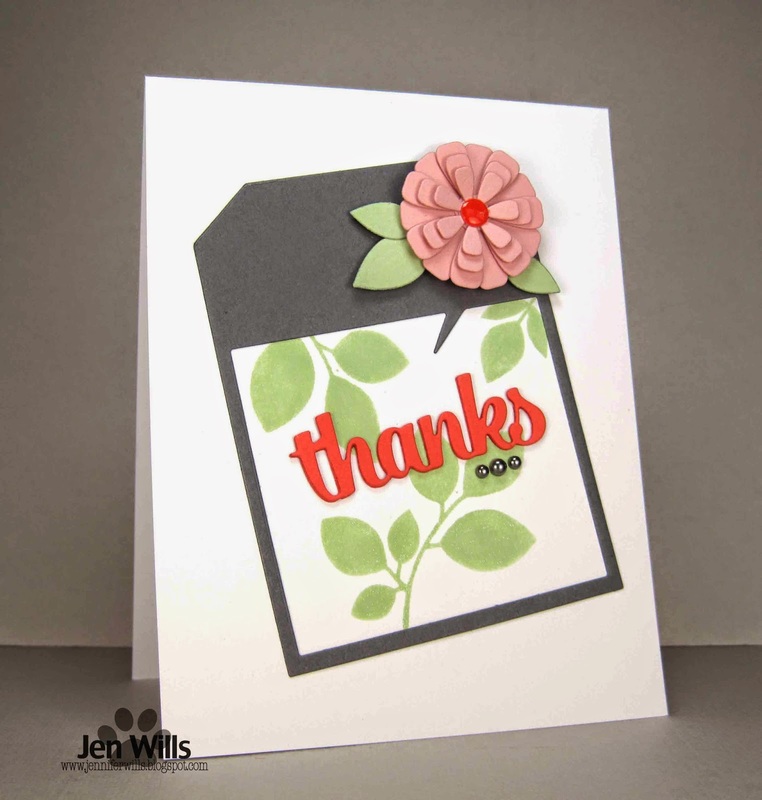 I did some simple paper piecing on the flower and used one of my go-to sentiments from Papertrey Ink. I love the Think Big Favourites collection! I think they're my most used PTI stamps. This washi tape is one of the first rolls I got and it's seen quite a bit of use. Probably more than all my other was his put together! Hello there! I'm popping in with my first of two posts today. 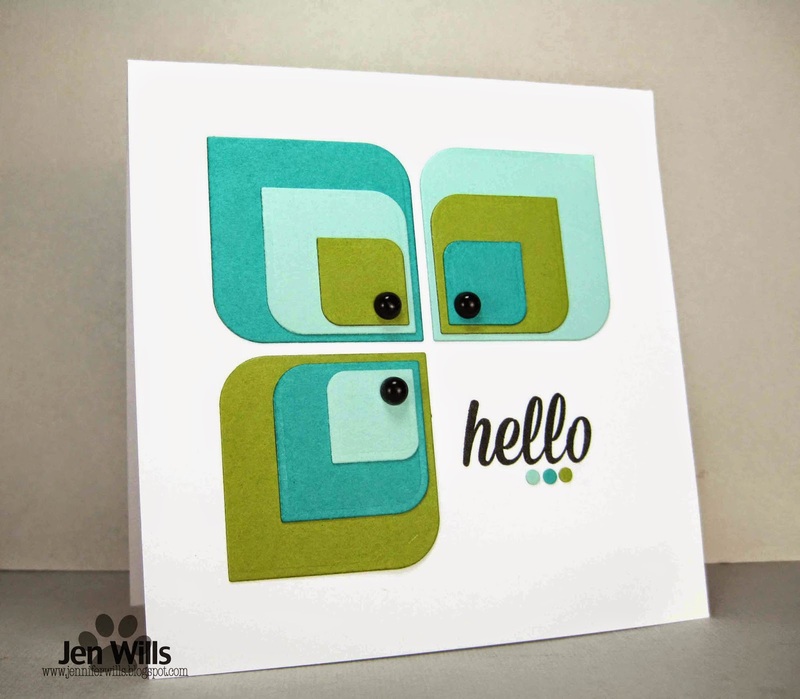 This card is for the Colour Me challenge. 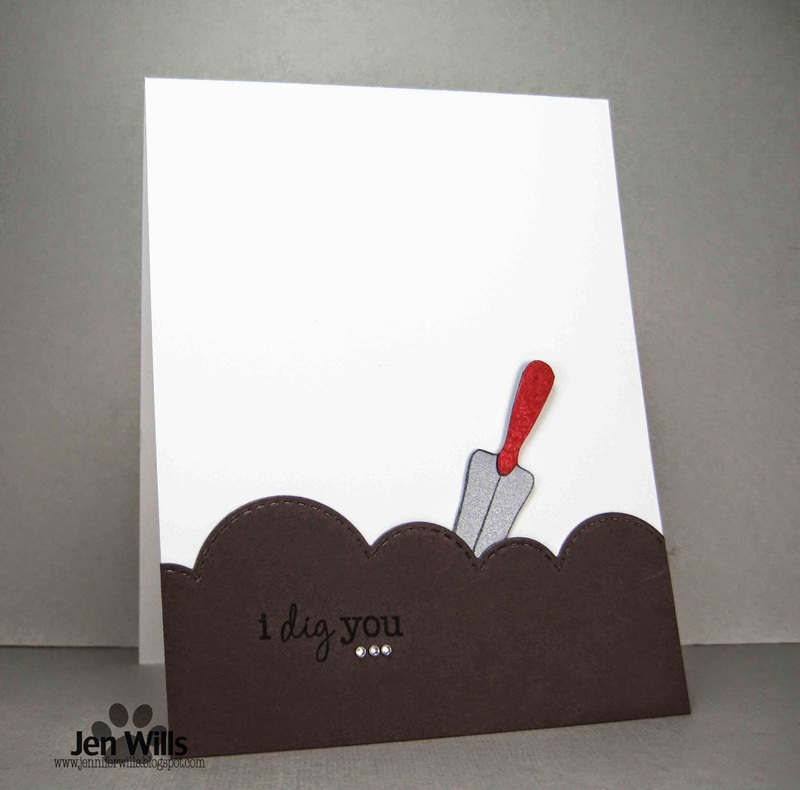 I had fun playing with dies on this card and combining different companies (Paper Smooches and My Favourite Things). The leaves are seeing ink for the first time here (I know Lynn will be appalled!) but better late than never right? I cut 3 of the "thanks" and layered them up. I really like the dimension this creates and have been using the technique a lot lately. Right, time to dash out and do a few errands and I'll be back later with another post! The weekend is winding down and tomorrow it's back to regular life. I'm super excited because my brother will be arriving for a visit! Whoop whoop! 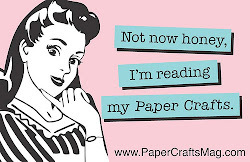 And he's bringing me lots of crafty goodies! Double whoop whoop! For now though, here's a card for a few challenges. 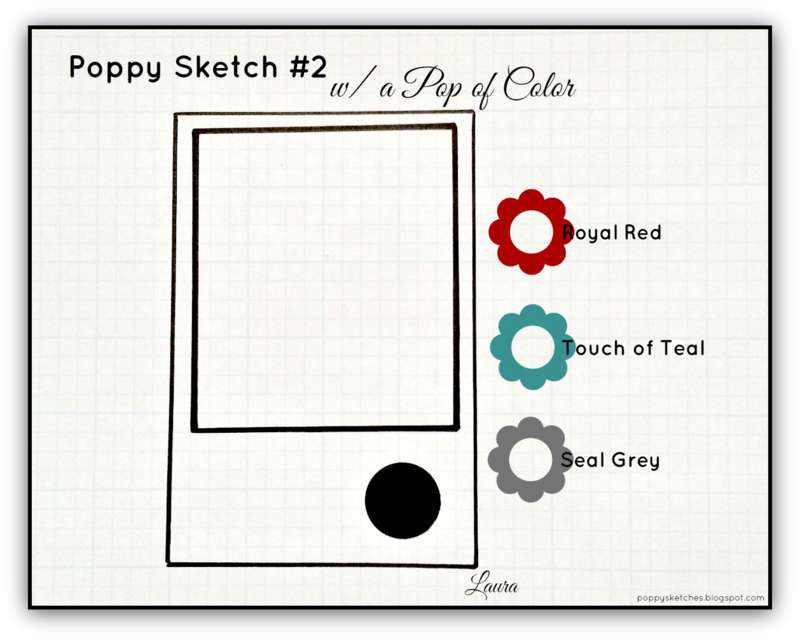 I took inspiration from Therese's card over at Muse and it happened to work nicely with the current Poppy Sketches challenge. 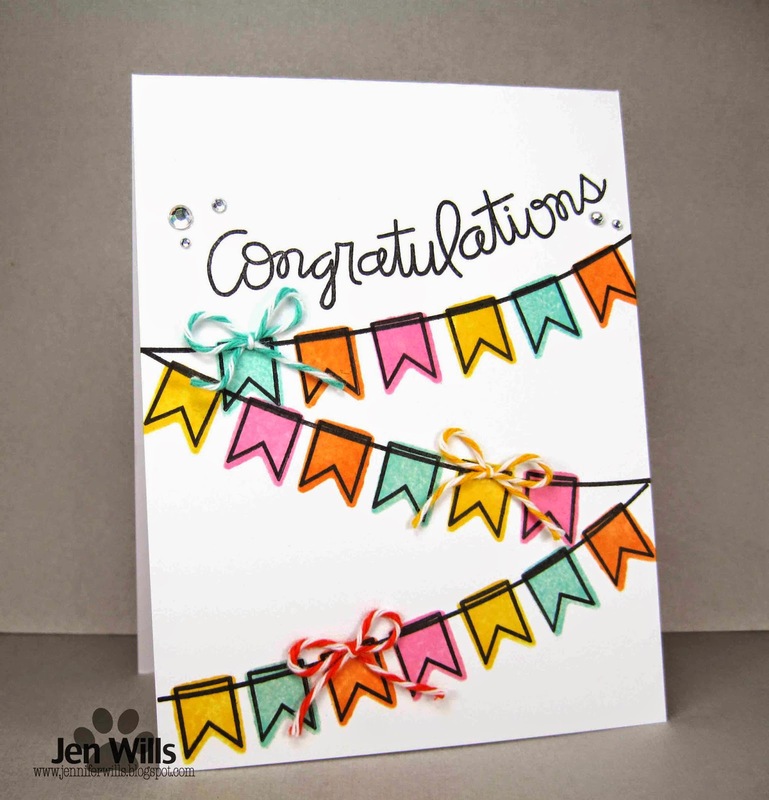 And because I used some Paper Smooches goodies I'm joining the Anything Goes challenge at Paper Smooches Sparks. Triple threat! Hope you all have a lovely evening! Hi there! 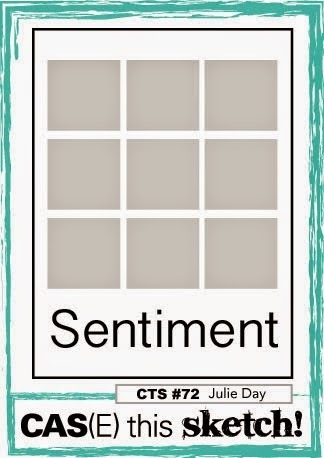 A quick post for a quick card. 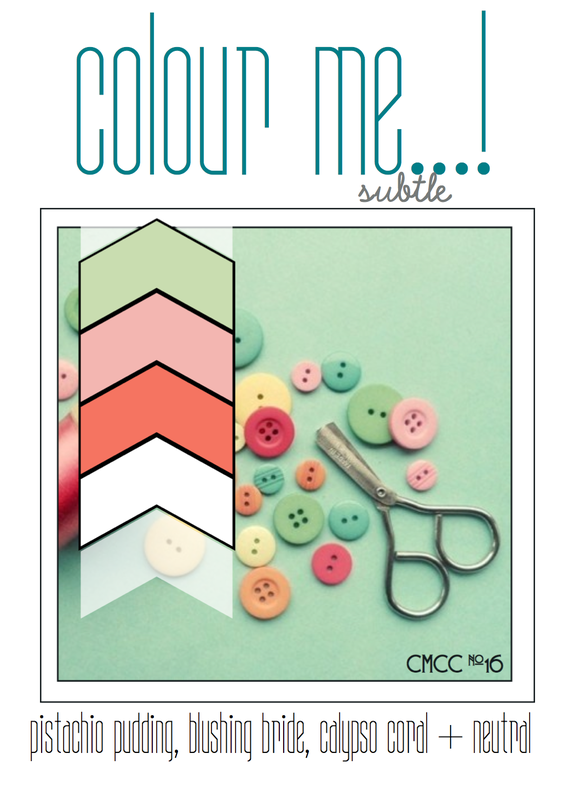 I used the colours from the ColourQ challenge and the theme of masculine birthday cards from Time Out Challenges. 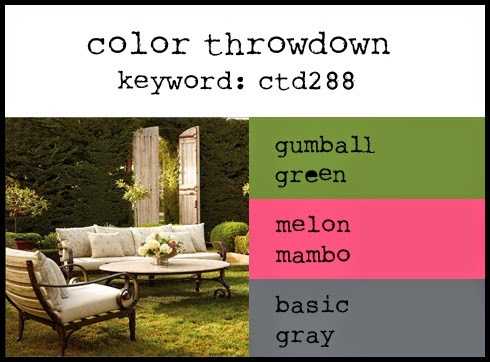 This colour palette is actually pretty good for masculine cards I think. I broke out some NBUS in the form of these The Craft's Meow stamps and did some simple colour blocking. I'm thinking now that perhaps it could use a scattering of black gems on it but I'll have to save that for next time! Hope you're all having a lovely weekend! It's Good Friday and it's a public holiday today! A day of kite flying and eating hot cross buns and codfish cakes. Yummers! We're heading to the beach with some friends but before I go I wanted to share a card for the RetroSketches and Paper Smooches Sparks challenges. The strings of banners in the photo made me think of the lines on the sketch so I thought these challenges would go together nicely. Love when that happens! Hope you all have a fabulous day! 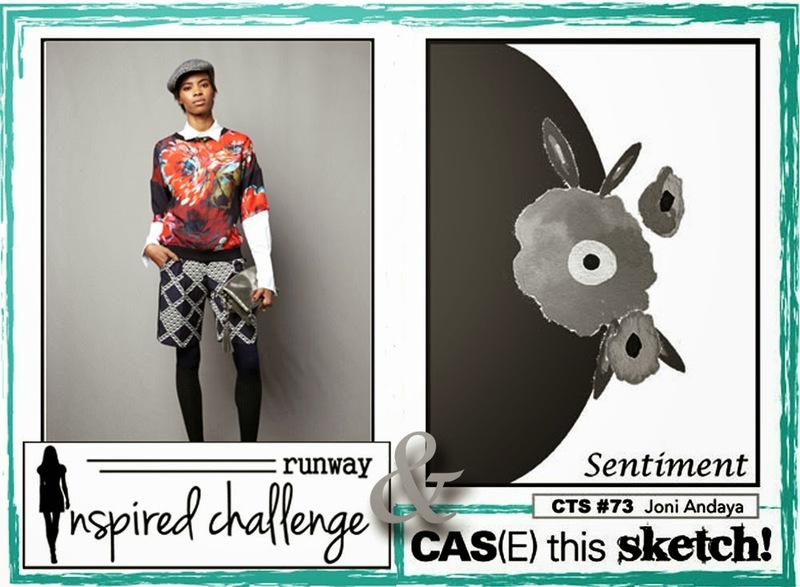 Welcome to Week 73 of CAS(E) This Sketch! 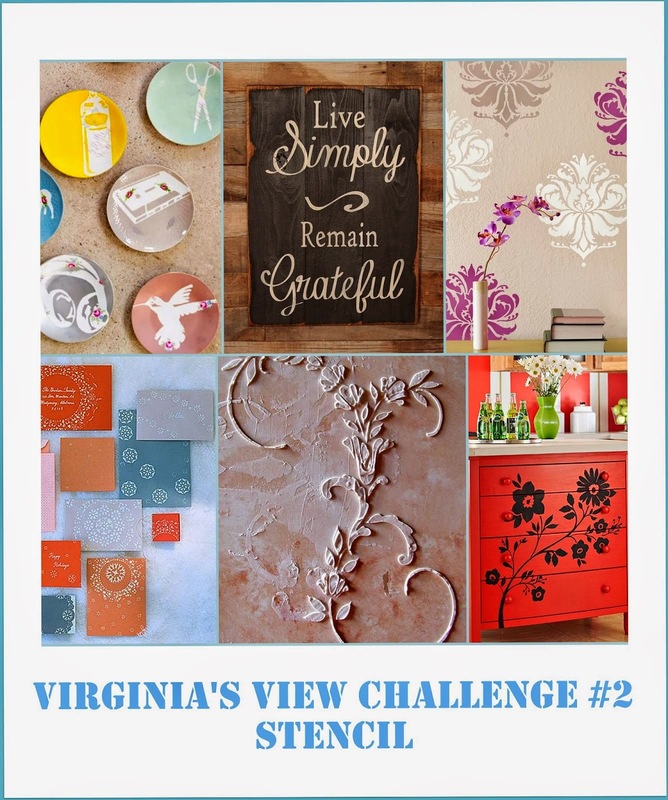 This week we have an exciting twist on our sketch challenge. We've teamed up with the gals over at Runway Inspired Challenge so as well as the sketch we have a fabulous fashion photo for inspiration! I really really struggled with this challenge. Between the sketch and the photo there are a lot of different elements going on. How was I going to keep my design CAS? (This IS the CAS Case This Sketch challenge after all). I'm not sure I entirely succeeded in my efforts but in the end I ran out of time and had to go with what I had. I took a very liberal approach to the sketch. The white panel on my card represents the sketch which I turned 90 degrees to the left. 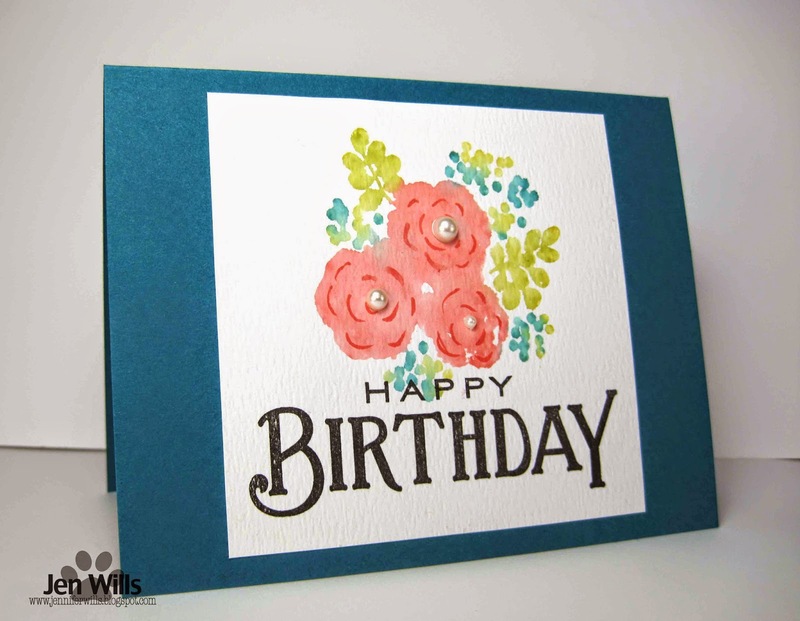 The sentiment represents the dark half circle on the bottom and the flowers are… well, the flowers! 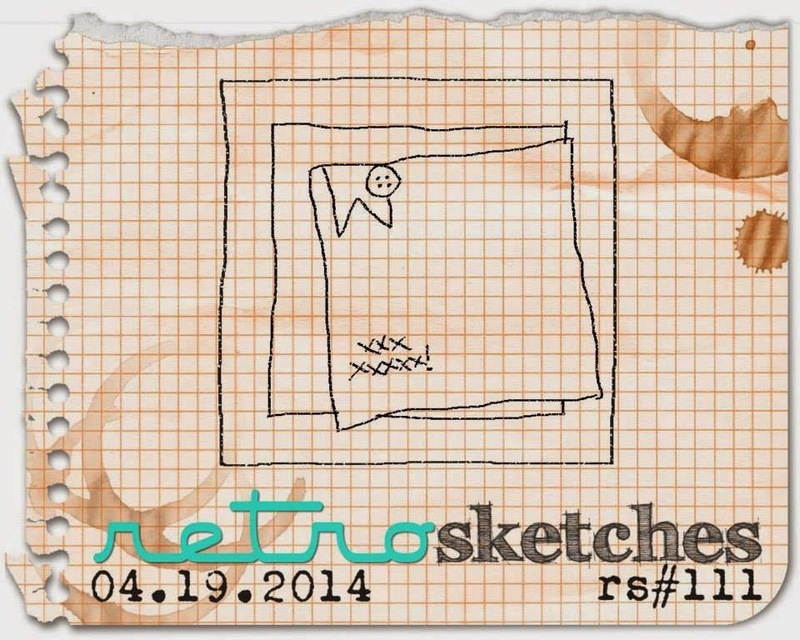 Then I "framed" the sketch on Island Indigo cardstock. The colours were pulled from the model's shirt. I'm really looking forward to seeing everyone else's take on this challenge. I know there will be lots of, "Why didn't I think of that?" moments but that's what I love about this bloggie world of ours - so much talent and inspiration! This week's sponsor is Sweet Stamp Shop. If you've never seen their stamps then you're missing out big time. They have some super quirky and unique designs - totally up my alley! The stamps I used for today's card are from the Kiss Me set. 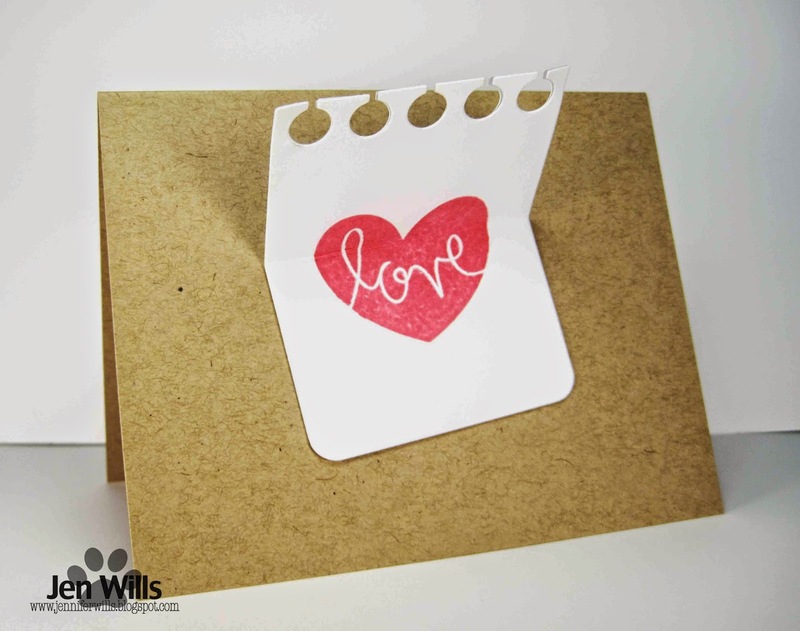 I decided to make a little love note to be passed along to someone special. Just hope it doesn't get intercepted by the wrong person… Yikes! 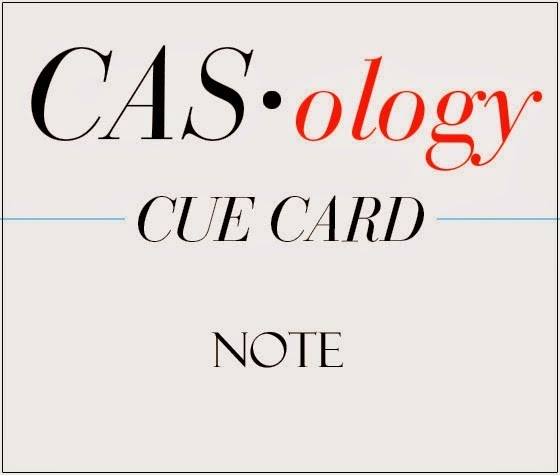 And now it's your turn show us how "Note" inspires you. 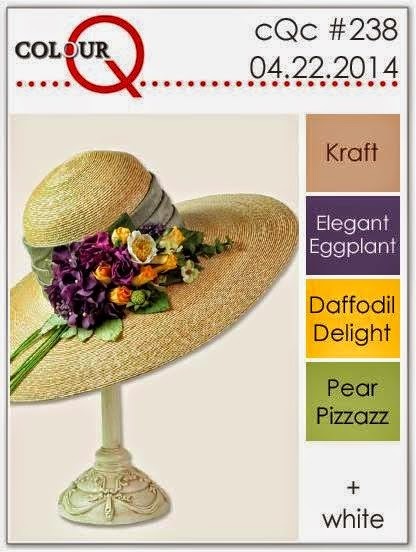 Check out the fabulous designs from the rest of the DT and then play along! You may notice that Maureen's name is no longer on the DT list. Sadly she has decided to step down from the team. :( I'll miss seeing her fabulous creations each week at CASology but she's got amazing things going on over at her place and I can't wait to see all the new goodness she has coming up! My initial thought for this sketch was quite similar to Donna's so I decided to go back to the drawing board and ponder the design a little further. And, just as I was dropping off to sleep the other night, it came to me - a Rubik's Cube!! (Does that ever happen to you? I keep a notebook on my bedside table now because I seem to get a lot of ideas as I'm drifting off to sleep. Good for card ideas but not good for my beauty sleep!) 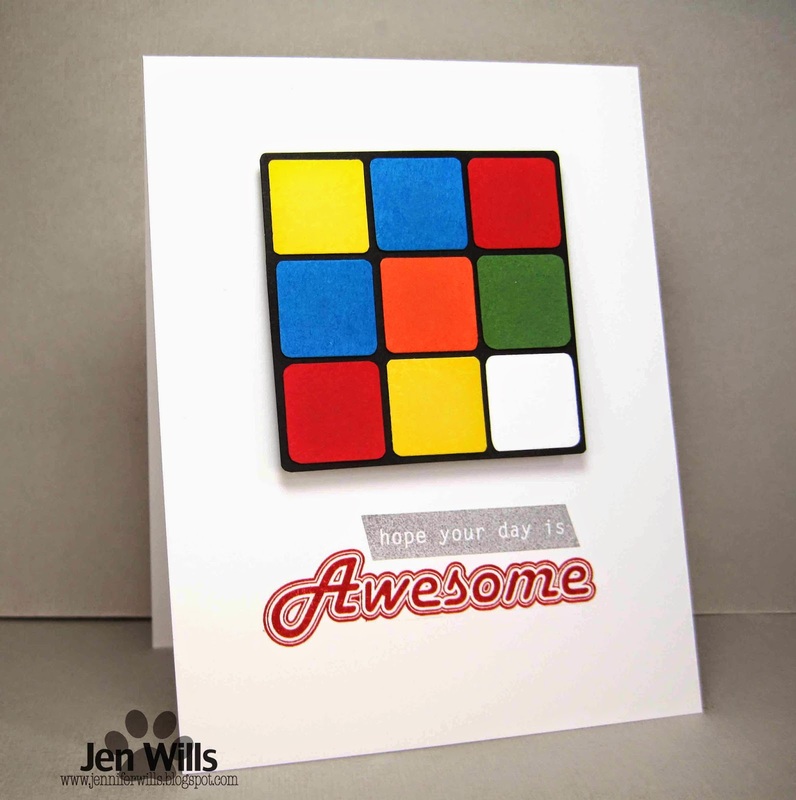 Anyway, I thought the WPlus9 sentiment would compliment the Rubik's Cube perfectly and hopefully it will go to an appreciative child of the 80s! 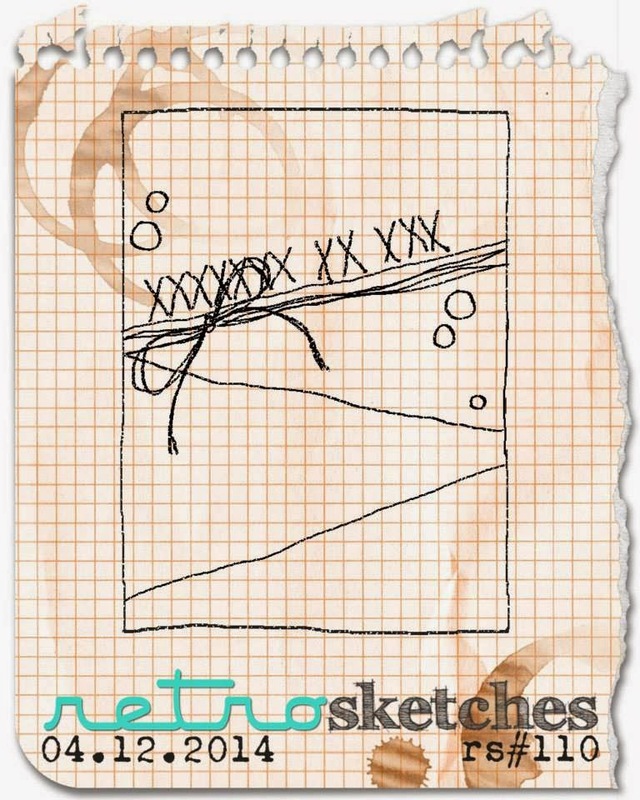 :) I can't wait to see where this sketch takes your creative minds so break out the crafty supplies and get to work!